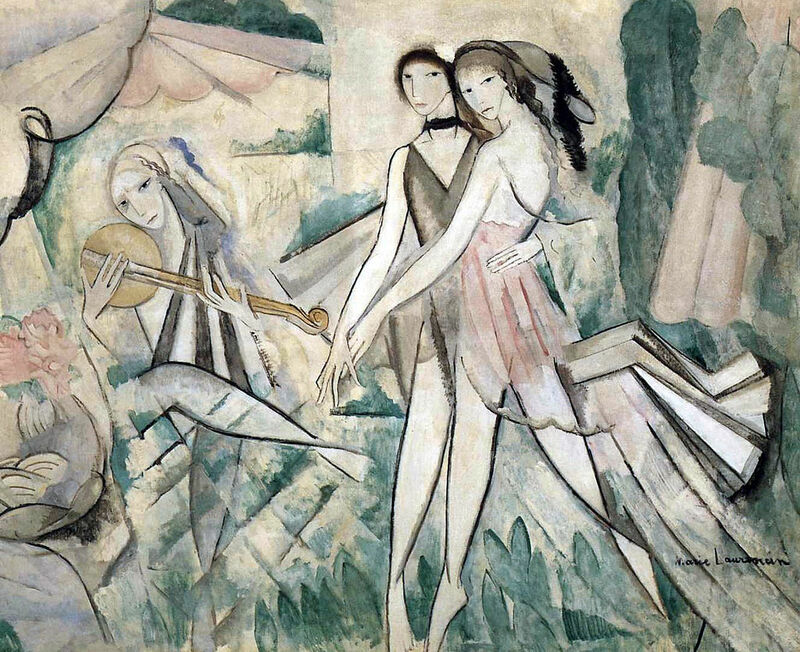 Infinite Art Tournament: The Infinite Art Tournament, Left Bracket Second Round: Laurencin v. Memling! The Infinite Art Tournament, Left Bracket Second Round: Laurencin v. Memling! Fought to a tie with Sir Thomas Lawrence in her First Round debut, in July 2014. Lost to Jan Davidsz de Heem in her second try at Round 1. Beat Florentine master Masolino in First Round Elimination. Defeated Anton Raphael Mengs in a thrilling come-from-behind victory in Round 1. Lost to Henri Matisse in Round 2. 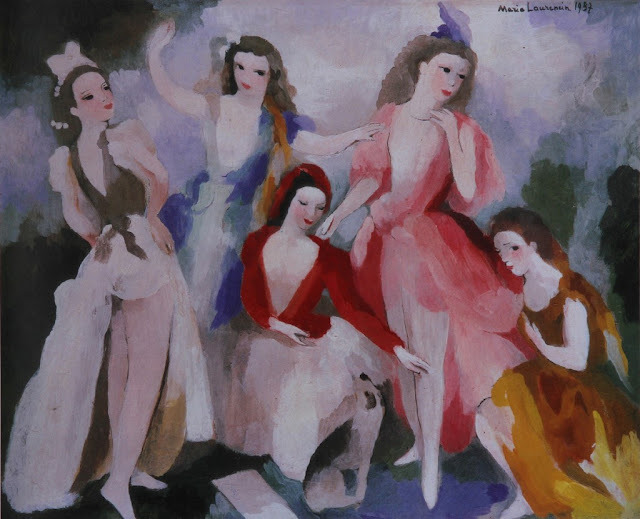 Laurencin's the one for me! 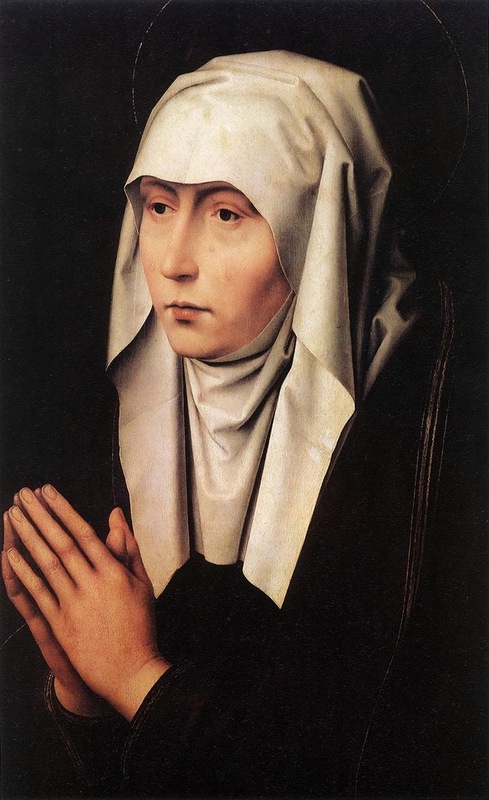 Memling is good. Too good to get knocked out right now? No. My vote goes to Laurencin. Memling is too good to get knocked out right now, at least by Laurencin. 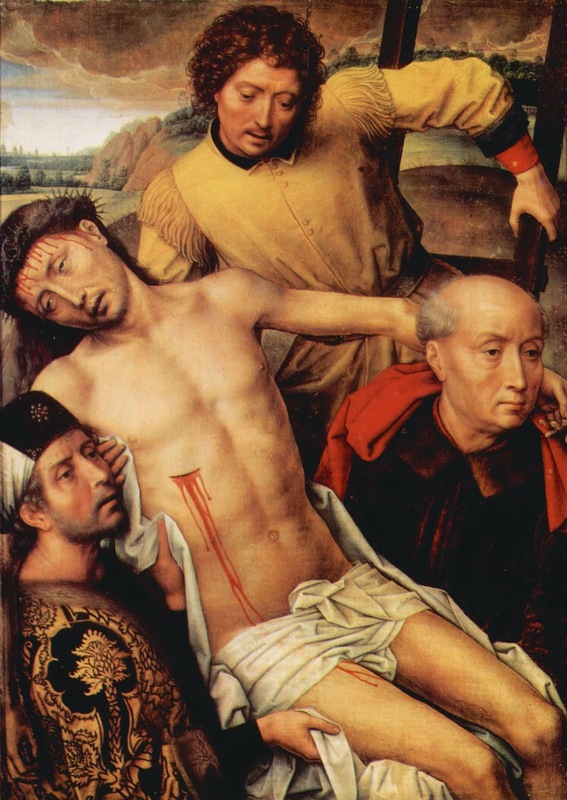 Mm, Memling, I guess. But it was close. 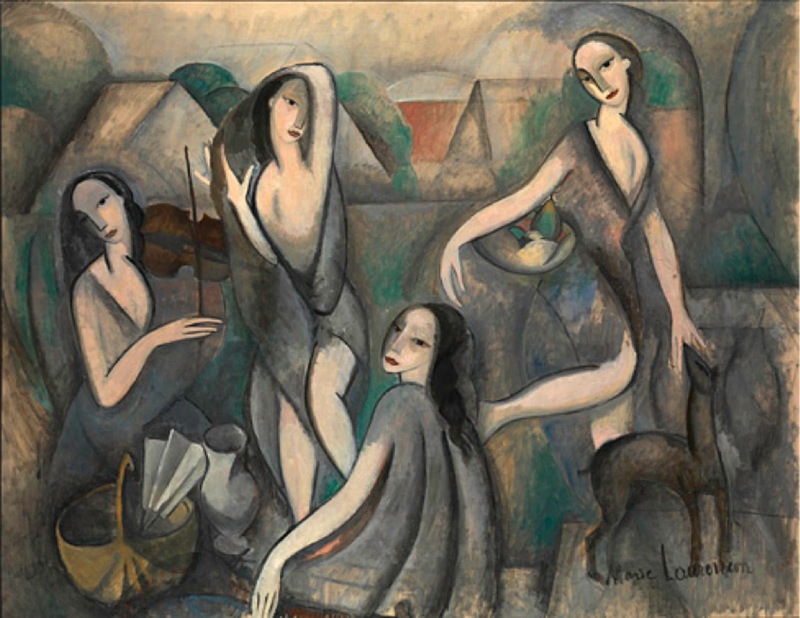 It was close all right, as Laurencin sneaks by Memling by a single vote, seven votes to six. That knocks Memling out of the Tournament, and advances Laurencin to Second Round Elimination!